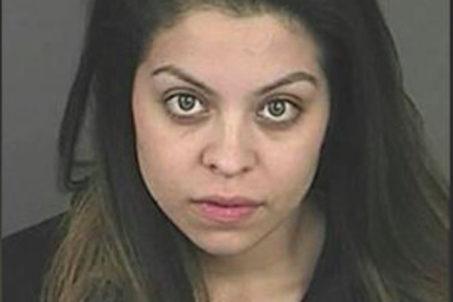 Angelique Sanchez allegedly damaged the microwave at a Colorado 7-Eleven by heating up a urine drug test therein. Yes, the heated Wawa vs. Sheetz debate never seems to end, but there’s one thing you’ve never seen dragged into the fight for supremacy. That would be giving a competitor an edge on account of people microwaving urine at one rather than the other. For that – as evidenced by a story out of Colorado late last week – you’d have to include 7-Eleven in the battle. Akin to a situation that happened last year in Beaverton, Oregon, Sanchez apparently bought into the theory that heating urine will help one pass a looming drug test. 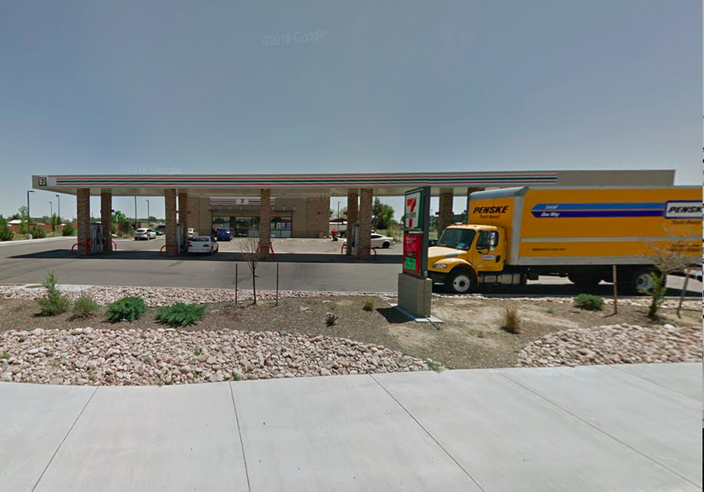 The 7-Eleven location in Aurora, Colorado. We called out to the location on Monday morning for an update, but the manager said that “we’ve already informed the police so I can’t speak more about it.” He said he’d have the owner give a call if he or she was able, but as of press time, that hadn’t occurred. Moral of the story: Either don’t do drugs (at all, or when you have a looming test) or find a better way to pass it that doesn’t involve defiling a convenience store.